I hope my home state of Iowa thrives and prospers forever. But I also accept the possibility that someday the residents will all just disappear without a trace. When that happens, future archeologists will marvel over the way we raised pigs and grew corn. In fact, Brainberries (which will still be around by then) will even write an article about the people who once inhabited Iowa and then vanished. In the meantime, let’s focus on civilizations from the past that met such a fate. Here are eight civilizations that mysteriously went the way of the dodo bird. The Nabateans were an ancient people who were first mentioned in the 4th century BC when they went to war with Alexander the Great, leader of the Macedonian Empire. 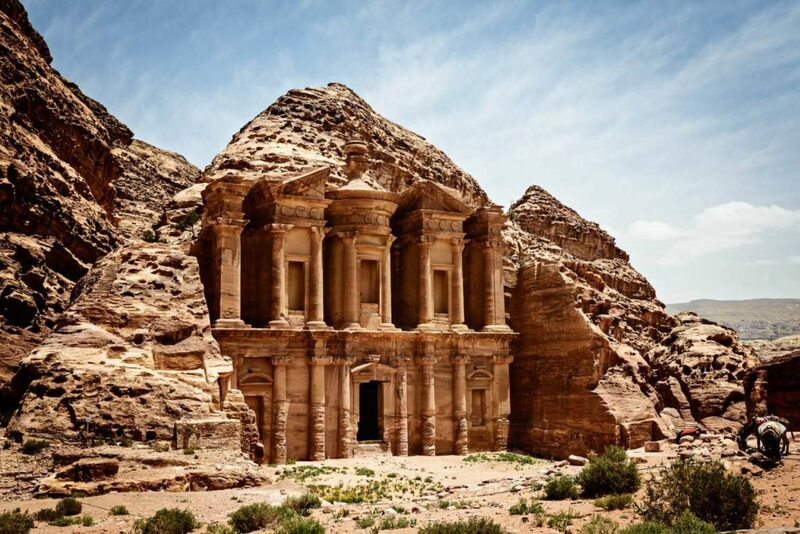 A thriving civilization that eventually served as allies of the Roman Empire, the Nabateans were known for their innovative feats of engineering. In addition, everybody who speaks Arabic today have the Nabateans to thank as their Aramaic was a precursor to modern Arabic. Jane Taylor, an author who has written a book about the Nabateans, described them as being among the most creative people in all of history. But apparently not creative enough to find a way to continue existing today. They switched from writing in Aramaic to Greek in the 3rd century AD, converted to Christianity in the 4th Century AD, and faded away through assimilating into other civilizations that eventually conquered their lands, including the Byzantines and Himyarite Kingdom. 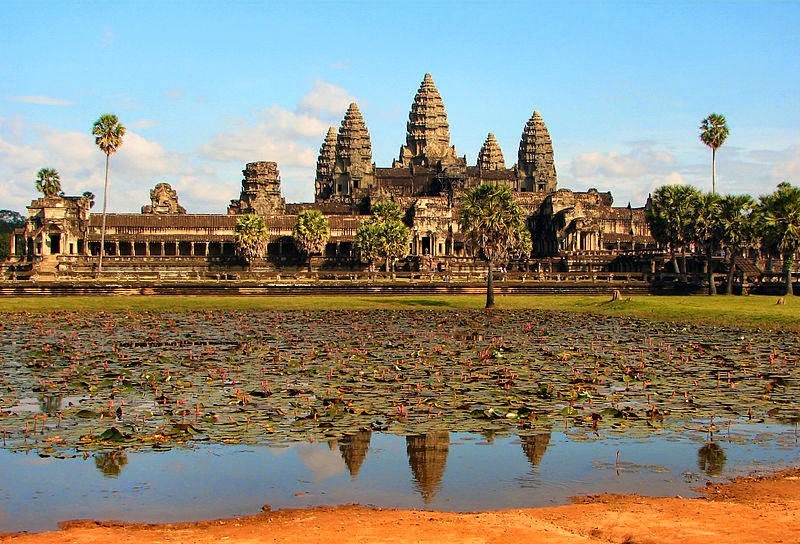 If you’ve ever visited Cambodia, then you’re certainly familiar with the Angkor Wat temple. The people who built it – the Angkors, duh – made up a huge urban civilization with a population that may have reached a million during its peak in 1200 AD. If so, it would have made it the largest urban settlement in the world at that time. But natural disasters and war took its toll on the Angkors, whose civilization began to decline starting in the 1300s and came to an end in 1431 when they were defeated by the Ayutthaya Kingdom. This Paleolithic civilization existed around 11,000 years ago and were regarded as the ancestors to virtually all native American tribes. 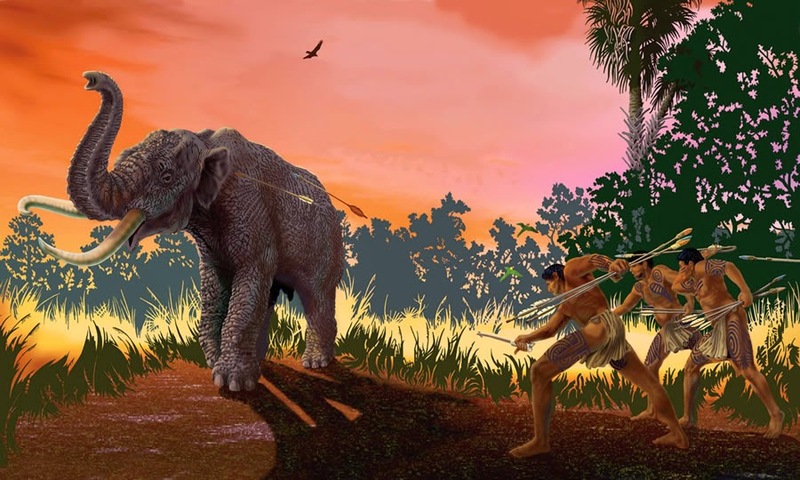 They possessed hammers, sharp objects, and bone tools that were highly sophisticated for their time. Nobody is entirely sure why they disappeared, although there are a few theories. One is that as they spread out, they eventually broke off into the various tribes that would inhibit North and South America. This seems to be supported by the fact that – aside from having genetic links to North American tribes, their DNA matches with modern day people places as far away as Chile. Another theory is that they were wiped out by a comet. 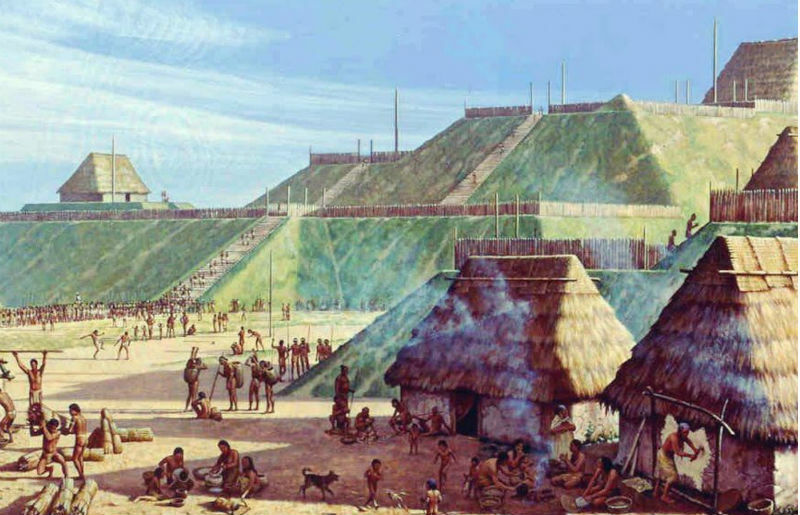 Back in 600 AD, hundreds of years before Columbus arrived in North America, a Mississippian tribe settled in an area across the river from modern-day St. Louis and built large earthen pyramids and wooden structures that resembled Stonehenge (Woodhenge?). With a population that peaked at 40,000, the city (whose name is unknown since its inhabitants lacked the written word) was by far the largest settlement that far north in Mesoamerica. The people were known for their amazing artistic abilities, architecture and agricultural techniques. The tribe eventually disappeared, possible through migration or even disease as sanitary sewer systems did not exist. You would know the Rapa Nui as the original inhabitants of Easter Island who built those famous statues with the large heads. Being such a remote place (2,200 miles/3,500 kilometers from Chile), how the Rapa Nui got there in the first place is as unexplainable as their disappearance. 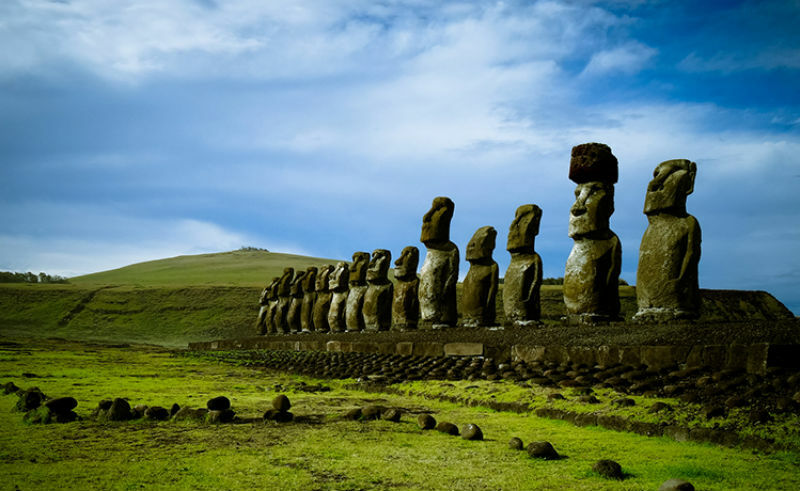 Some theories on how they vanished include starvation as a result of over-consumption of resources, leaving the island to settle elsewhere (indeed, the modern descendants of the Rapa Nui can be found in Chile), or possibly both. The Minoan civilization, which inhabited Crete, existed for more than 2,000 years, a remarkable stretch of time when you consider that few contemporary civilizations (China and India being the exceptions) have been around for as long a period of time. 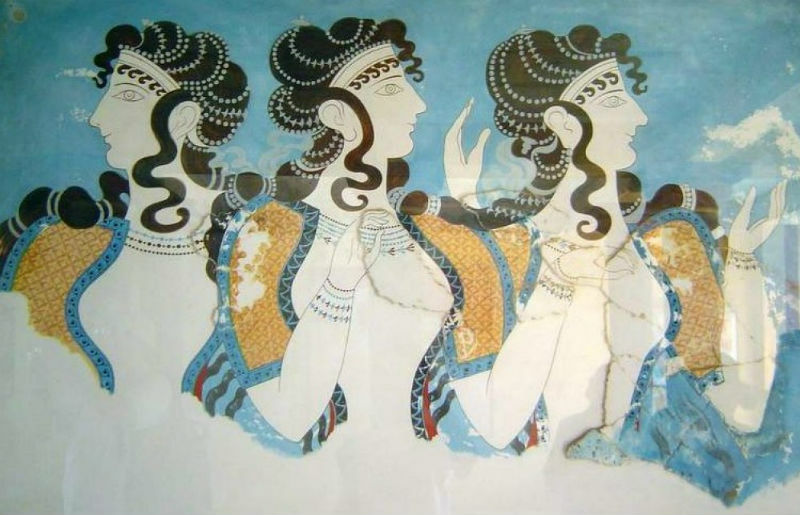 The ancient Greece that you all know and love from the history books essentially got its start with the Minoans. The possible theories for their disappearance include a devastating volcanic eruption and disease. 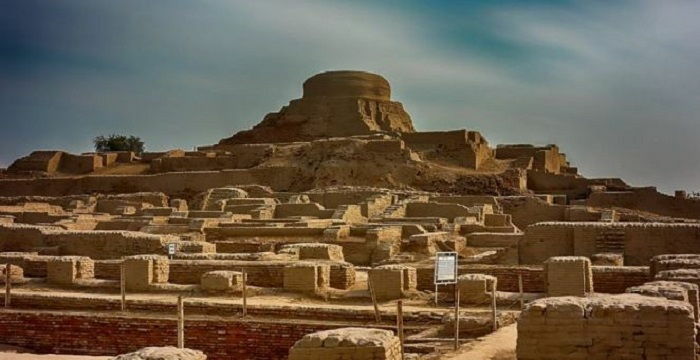 One of the first true great ancient civilizations, the Indus included parts of modern-day India, Pakistan, Iran and Afghanistan. Famous for its walkways, high buildings, and metallurgy shops, the civilization’s population at its peak reached 5 million, which amounted to around 10% of the world’s entire population at the time. The people vanished 3,000 years ago, most likely as a result of changes in rainfall that made it difficult to grow enough food to sustain the huge population. 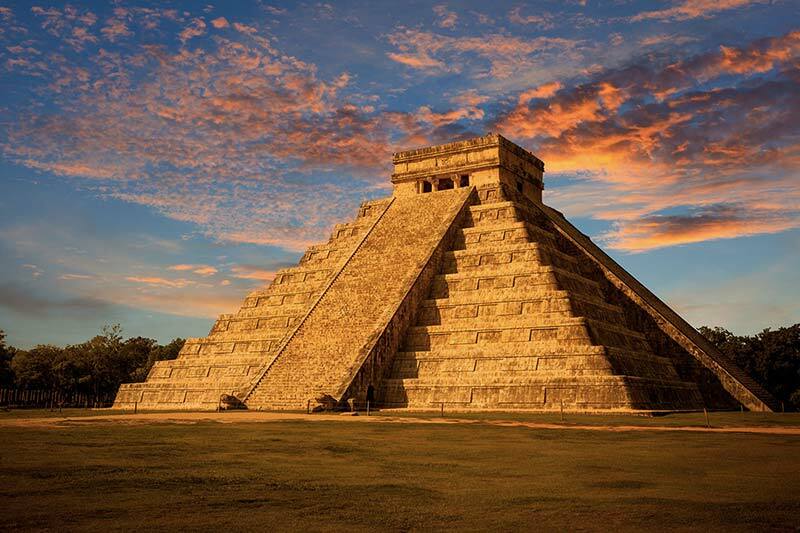 Of all the civilizations that disappeared, few have the intrigue that the Maya possess. The peak of the civilization was from 250 to 900 AD, during which time they built their famous stone cities and structures. Unlike the Incas that would proceed them several centuries after their demise, the Maya had writing system. In addition, they also made use of math and had an elaborate calendar. Warfare and disease are believed to have done them in.